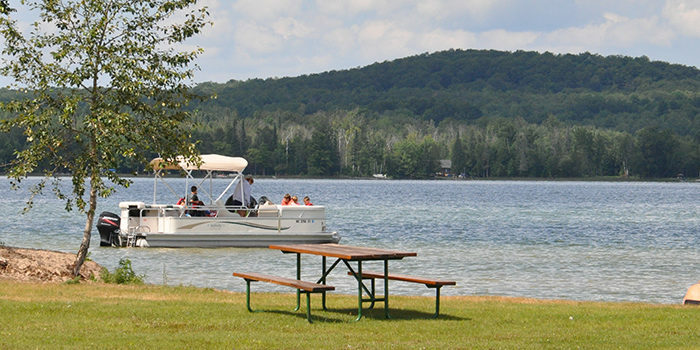 Camp Petosega is a treasured family campground on the shores of Pickerel Lake in Emmet County, Michigan. 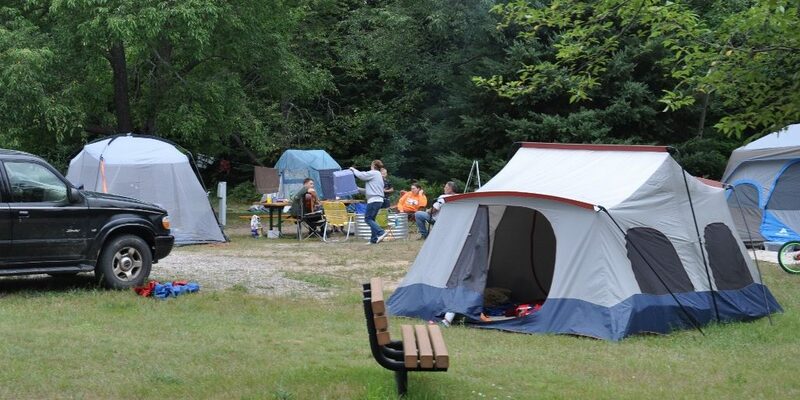 With 90 campsites and seven rental cabins, families and individuals can find their perfect spot at this wooded, peaceful campground situated on 300 forested acres. Petosega is a favorite day-use park that is always free and open to all to use, all year ’round! 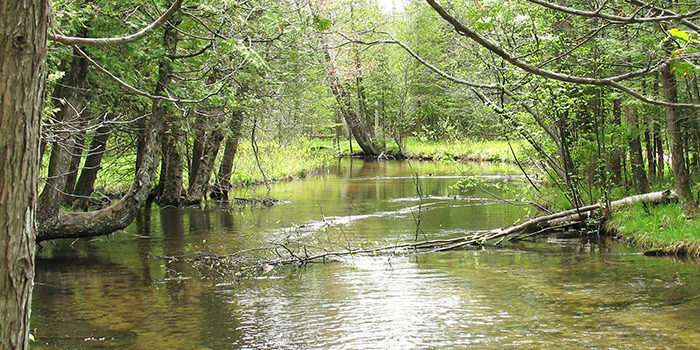 Miles of wooded trails and the peaceful Cedar Creek meander through this 300-acre Emmet County park property. A sandy beach makes for a perfect daytime get-away. 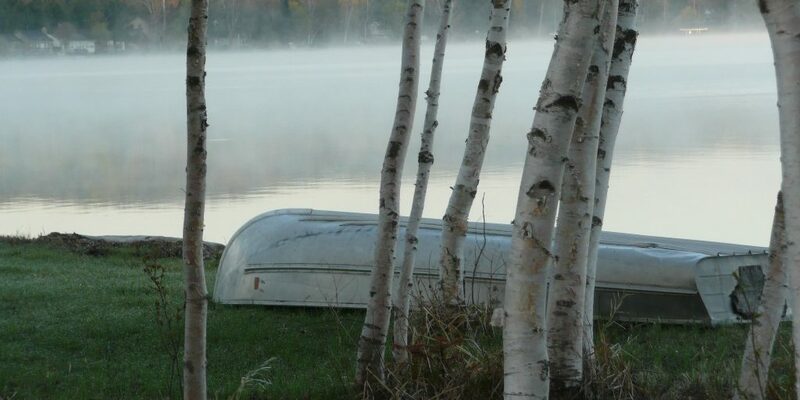 The staff at Camp Petosega are excited to offer a Junior Rangers program this summer. Registration opens in mid-April. To read more about the upcoming summer program, click here. 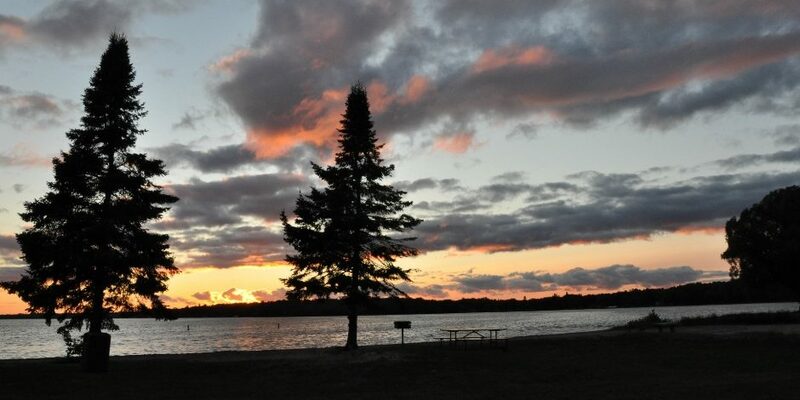 With warmer weather just around the corner, Camp Petosega is now hiring a park campground coordinator and a park attendant. 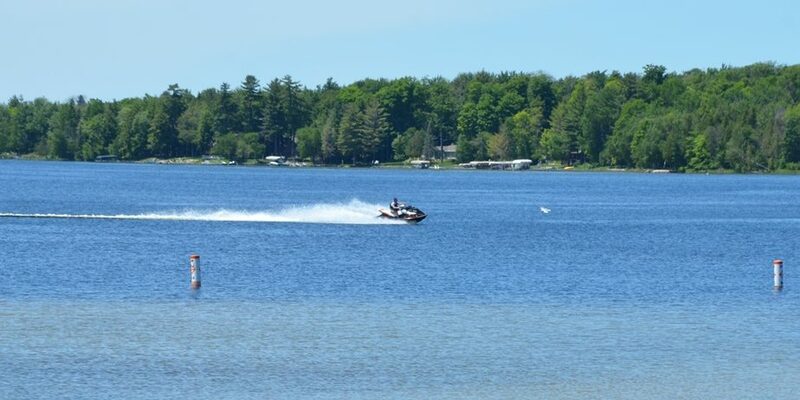 There are also several openings in Emmet County Parks and Recreation at other county facilities. 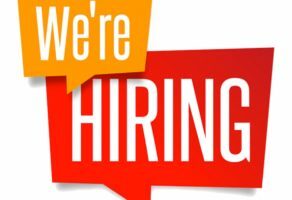 To view all openings, read job descriptions and to apply online, please visit our county website. 2019 Season Begins May 1. Phone or email reservation requests are no longer being taken for Camp Petosega as we transition to the new online reservation system. 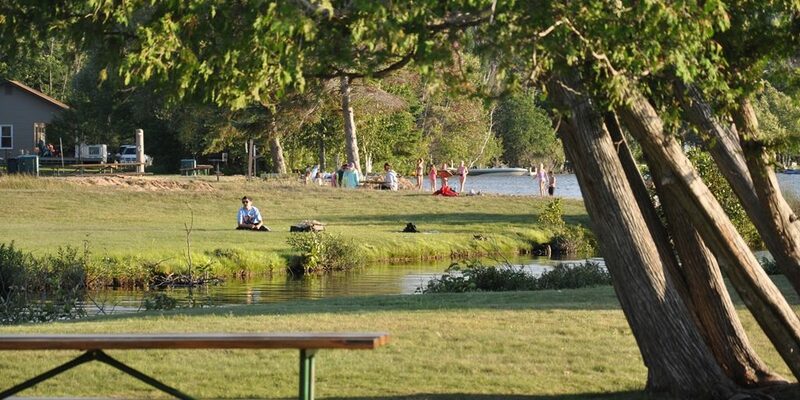 Plan your wedding, business retreat, family reunion, parties, youth and sporting group activities and day camps at Camp Petosega! 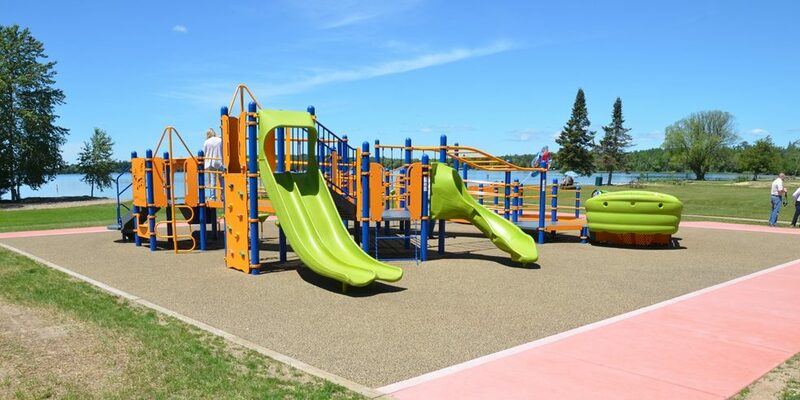 Families are welcome to use the playground at the park for children’s birthday parties as well. 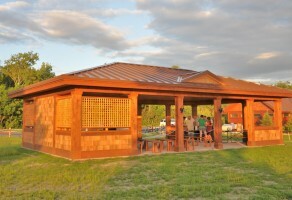 The Rec Hall and the open-air pavilion in a park setting make Petosega the perfect place for your next event. Call the office for details: (231) 347-6536 or email CampPetosega@emmetcounty.org. Click the link for rental options!